The Institute for Molecular Medicines Finland (FIMM) will continue to partner with liquid-handling company Labcyte on its personalised medicine strategy. 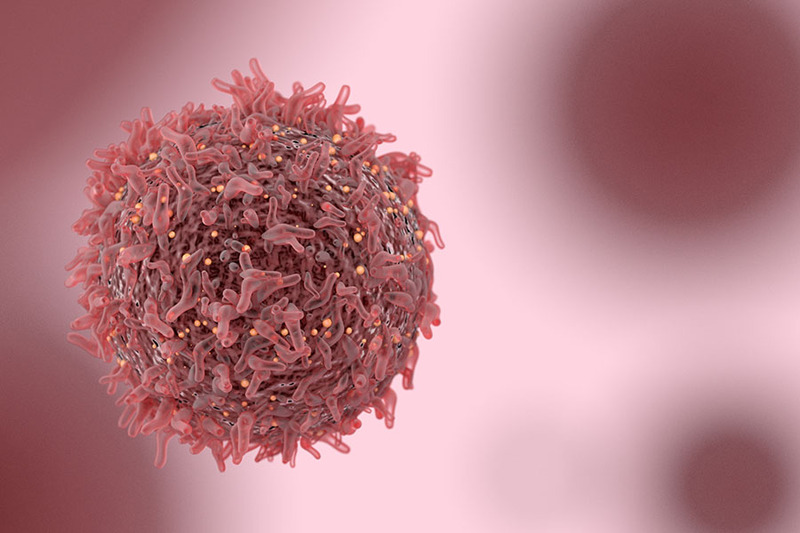 FIMM, which is part of the Helsinki Institute of Life Sciences at the University of Helsinki, began collaborating with Labtyte in 2013 as part of its cancer treatment research focused on functional cell screening. The process involves testing a large number drug options are on a patient’s cancer cells that are then combined with that patient’s DNA data. It allows doctors to create a tailored treatment plan. Labcyte, whose products allow liquid to be moved cleanly via sound, initially extended their contract with FIMM in 2015. This next period of collaboration will see Labtyte’s technology integrated into the institute’s genomics programme.